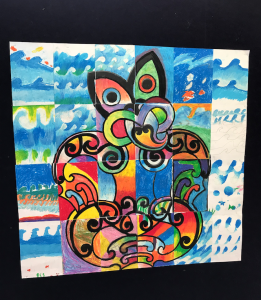 Kia ora a big welcome back to Term 4. I hope you all had some quality family time over the two week break and managed to take full advanatage of the lovely weather we had. 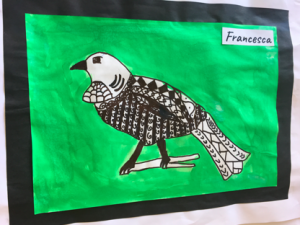 I had the opportunity over the holidays to attend a three day Beginning Principals Hui. This was a wonderful learning opportunity for me as I met many other new Principals. 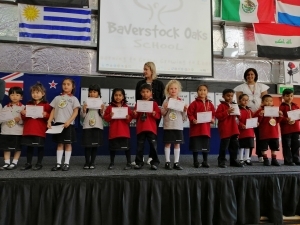 It reminded me how lucky I am to be Principal of such a wonderful school as Baverstock Oaks. We have a hard working supportive Board of Trustees who govern our school effectively. 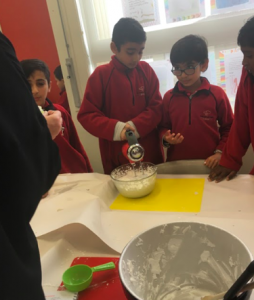 Our large staff are dedicated to doing the best for your children and we also have a very supportive community who work with the school to provide the best education we can for your children. Not all first time Principals have this support so from me thank you to all of you who make Baverstock Oaks the special place it is. I also managed to get away for 3 days in the holidays to Wellington. What a beautiful city this is. 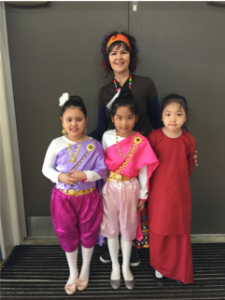 We experienced the culture of this city by going the World of Wearable Arts show. This is the second time I have been to this show and each time it improves. 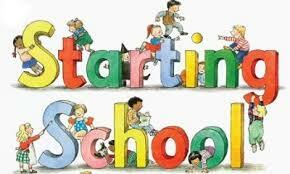 I offer a warm welcome to all our new families who have enrolled their children in our school. I look forward to getting to know you all a bit more over the next term. 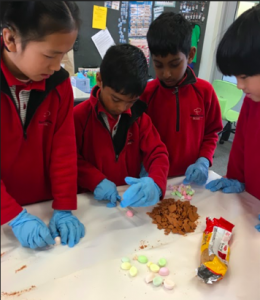 There is a wonderful annual event coming up this term that is a perfect place to get to know our community. 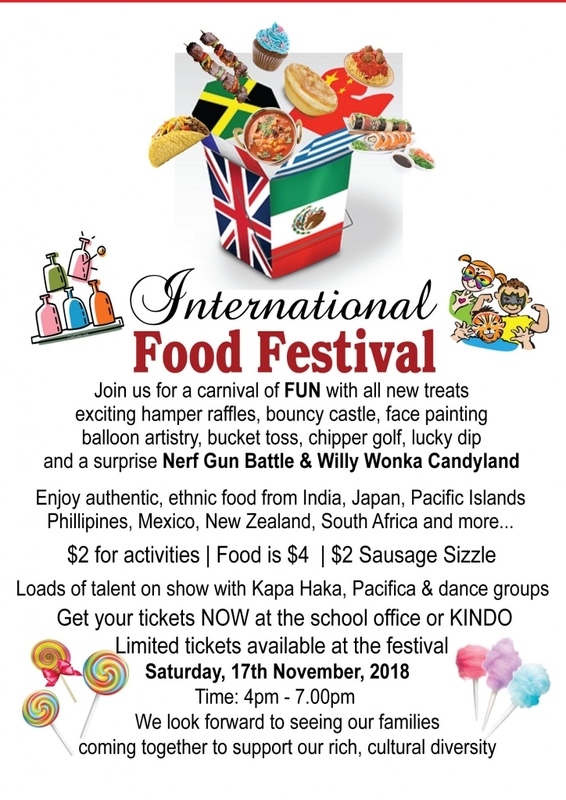 Make sure you put a BIG CIRCLE around Saturday 17 November for our annual INTERNATIONAL FOOD FESTIVAL. 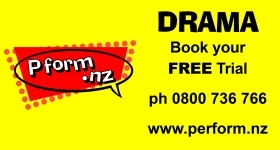 We are really excited about the ‘fresh’ approach we are taking to the International Food Festival this year. We have some new activities and are thrilled that we have new cuisine to offer also. This is such a wonderful event, where you can be fed and entertained along with supporting our school. It starts late afternoon and concludes before dark. It certainly is an event not to be missed. There are some wonderful additions to the attractions this year that will add to the fun for families. More will be out soon along with ticket sales information. Tickets are on sale shortly and I know more help is needed on some of the stalls. Please contact [email protected] if you are available to assist on the day. 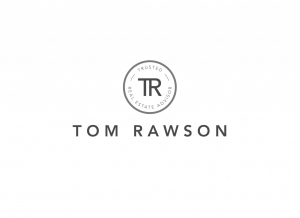 Thanks also to two new sponsors of our Food Festival : – click on the logos to go to their websites and support them if you can. 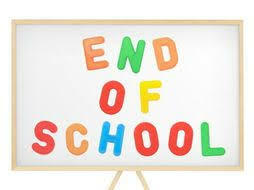 Term 4 ends for students on Friday 14 December. We expect to see your children at school until 12.30pm that day. 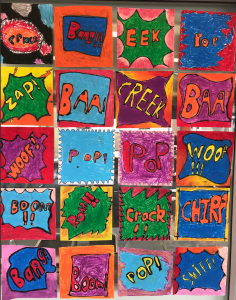 The end of year events are really important for children to attend as they help them to have closure to their learning year. 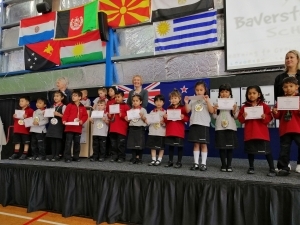 It is important to attend prize giving, graduation for the older students, meet their 2019 teacher in their 2019 classroom on the last day, take home their final report and so many other things. So please ensure your child is at school until Friday 14 December. Please ensure you book tickets to travel or holidays after this date. 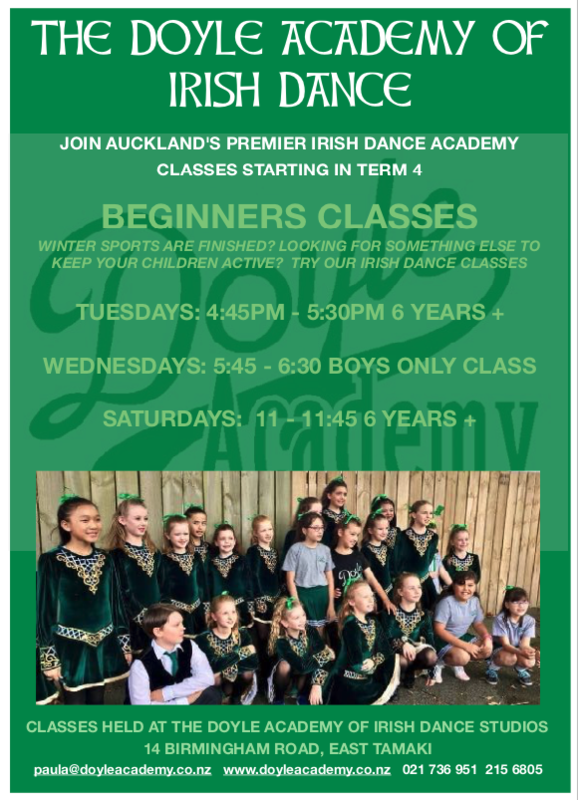 If you have a 4 year old child (or nearly 4 year old) at home please ensure they are enrolled here at school so we are aware of them commencing school either later this year of anytime in 2019. I am currently working through the 2019 staffing and need to know how many we expect from now until July 2019 (at least). Getting the best people takes a lot of time however I believe this profession is all about relationships. Finding the top quality teachers we have come to be used to, is getting increasingly difficult. This way your children have a planned smooth transition to school and there are hopefully no surprises. 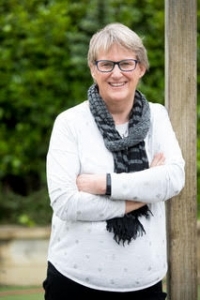 We have to manage our ‘in zone’ enrolments carefully to ensure we do not get over crowded and so knowing who is coming and when, is vital for strategic planning. With our ‘in zone’ numbers increasing there probably will not be any out of zone places for 2019, apart from siblings of current students. Have a wonderful Term 4. I look forward to meeting many Grandparents during Grandparents day on Friday. 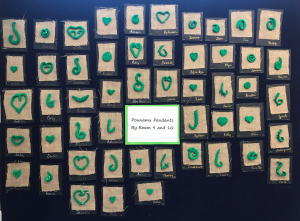 This term we want to continue our focus on kindness. 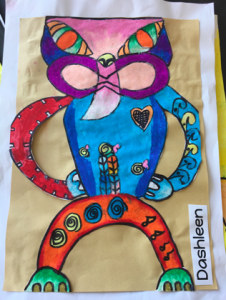 Children learn kindness from what is modelled around them. A good friend’s mother always said, “There is no excuse for rudeness.” This is the mantra I try to live by. Often when people are upset or angry, kindness is the first thing to disappear. As you may know Baverstock Oaks introduced Mindfulness into our programmes and will continue with this programme in 2019. One of the components of the Mindfulness lessons is all around kindness. Be a Role Model. You are your child’s greatest teacher. How you treat yourself, your child, family and friends, and strangers, will be the greatest lesson on kindness. Of course, words are important but often, actions are more powerful. Making a gesture when a driver cuts you off in traffic, talking down to a server at a restaurant, making critical comments about yourself out loud, gossiping about people, all are moments of unkindness to yourself and others. Never Ask Your Child to Do Something You Wouldn’t Ask Yourself. When we hold our children to a higher standard of conduct and behaviour than we have for ourselves, not only is it confusing, it also undermines the respect our children have for us and the credibility of our words. Talk About Kindness. Talk with your child about kindness. Ask them how they feel when someone is kind to them. Ask them about a time when someone was unkind and how it made them feel. Talk about a time when they made unkind choices and how they imagine the other person felt. Then ask, if they were in the situation again, is there a kind way of acting. Treat your child with kindness and he/she will shine kindness to the world. Remember, teaching your child about kindness, like many things in parenting, is an on-going process. Life will give you plenty of teachable and talkable moments. And again, don’t forget, adults are the greatest teachers and role-models on kindness. 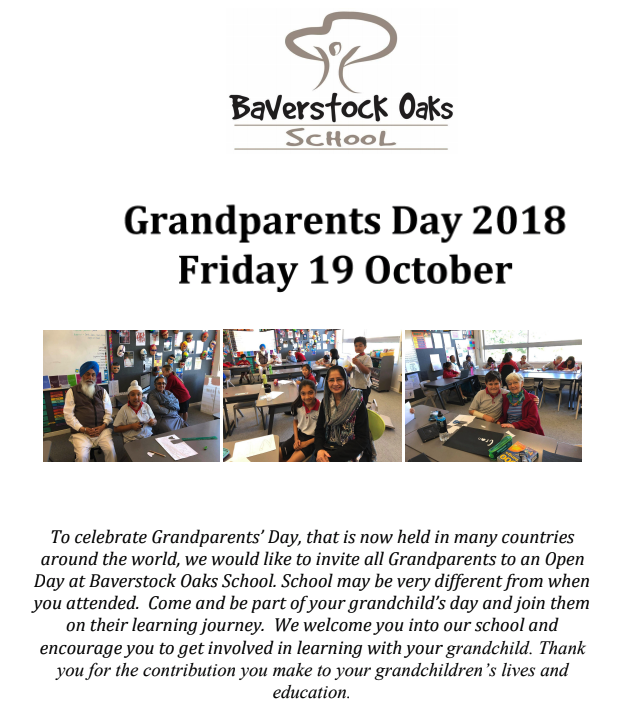 A reminder all grandparents are invited to our upcoming Grandparents Day on Friday 18 October. We understand that not all students will have a grandparent who is able to attend but would appreciate anyone special coming along to join in on the day, perhaps an aunty or family friend if grandparents can’t make it. Please see attached brochure outlining events and details about the day. We look forward to seeing you there. – click on the link below to view the programme for the day!!!!!! On Monday, we celebrated with Cohort 5 their graduation into their new classes. 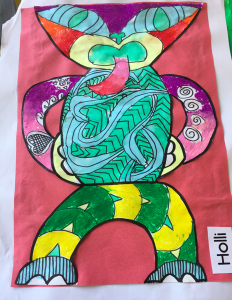 We know they will all have a great time in their new classes, Room 12 and 28, or really enjoy to continue their learning journeys in Room 17 and 18. We also welcomed our new students into the Acorns. 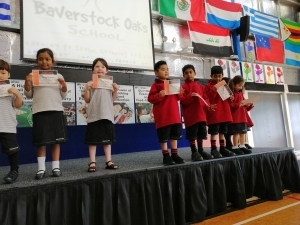 Well done to all of our graduates and welcome to all of our new families to Baverstock Oaks. 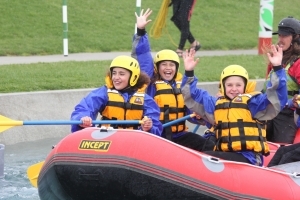 On Wednesday and Thursday the 26th and 27th of September Upper 8E went on a trip to Vector Wero Whitewater Park. 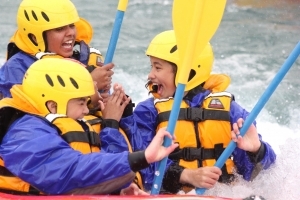 We had an amazing time rafting and facing challenges throughout our whole trip. 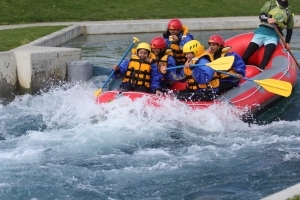 We got to learn how to cross a river safely, then we got to ride in a raft down the river, and finally we got to float in the rapids. We all had an amazing time and have created memories that will last forever! 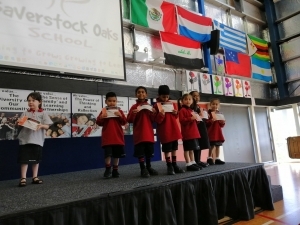 On Wednesday 19 September, ESOL and Learning support held our Celebration Assembly. 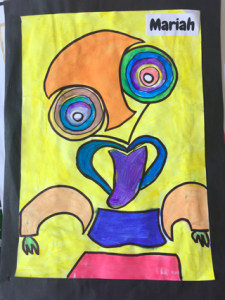 We invited parents and family members to come and see the wonderful work that we have been doing this year. 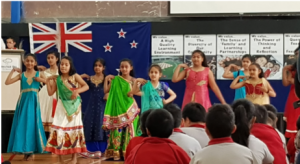 Our wonderful Indian Dance group performed a dance to begin with. We then enjoyed seeing a play and listening to some great writing, along with viewing some music videos showcasing photos of activities and maths lessons. 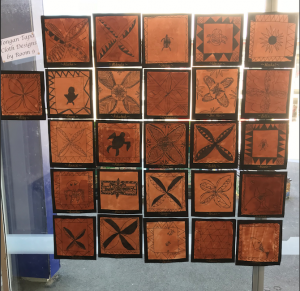 We also shared some fantastic artwork – kiwiana icons, and jandals – and finished off our assembly by singing Tutira Mai, with actions, to our wonderful audience. 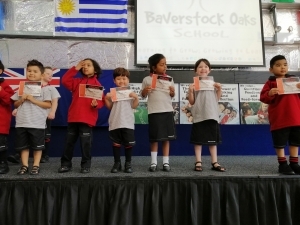 We also celebrated the diversity of our many cultures that make up Baverstock Oaks School, by asking students to come to school dressed in their cultural clothing, and bring along some food to be shared for our lunch. 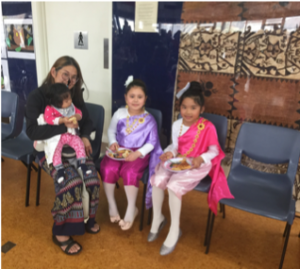 The teachers were blown away by the scrumptious food offered and the children certainly enjoyed eating it! 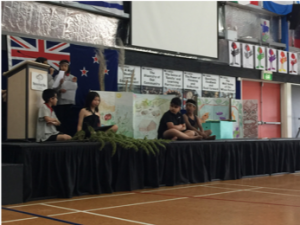 Many thanks to all who contributed to a successful celebration assembly. On Tuesday 18th September, all Budding Branches completed in their final cross country. They had to run two laps and every student tried their hardest and needs to be extremely proud of their effort. 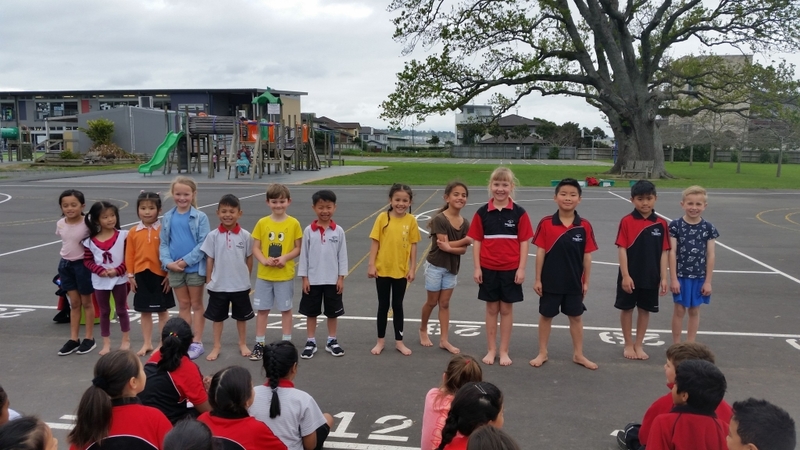 A huge congratulations to the following students who placed first, second or third in their year group. 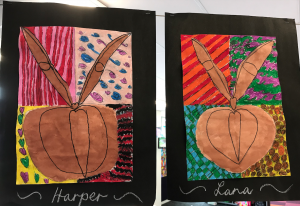 On the last week of Term 3 the Budding Branches held an art exhibition to showcase all the wonderful artwork each class had completed throughout the term. Thank you to all the families who came through to celebrate our hard work with us. 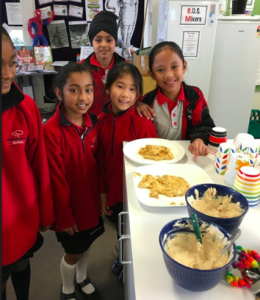 At the end of term 3, Upper F enjoyed making some kiwiana favourites: pavlova, hokey pokey, ice cream, lolly cake, kiwi dip and fairy bread. 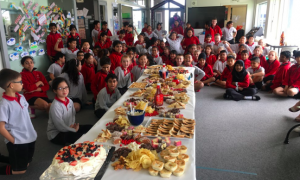 Our creations, along with other kiwiana goods were put together for a fabulous afternoon tea together. We also visited the Tip Top Factory in Mt Wellington to see how this iconic favourite was made and to sample these treats. 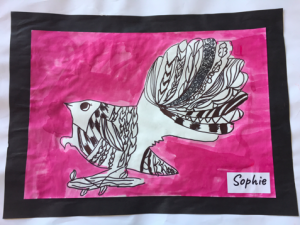 Our trip was followed up with our exhibition of visual art work that we had been working on throughout the term. 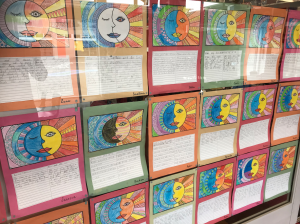 We enjoyed our celebrations and are extremely proud of the work we produced. Thank you to all the families that came and joined in!